Teamwork in rodeo seems like an oxymoron. Hard-working, athletic cowboys and cowgirls and their equally agile equine partners compete individually for top honors and cash. But the steer wrestler needs a hazer and guy to push his steer. So does the breakaway roper. The team roper needs a partner. The goat tyer hopes someone stakes the goat well and an honest flagger is needed for most events. 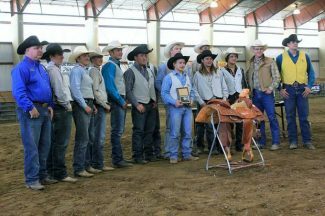 Will LaDuke, coach for the Gillette College Rodeo Team knows is proud of the team of individual athletes he works with. 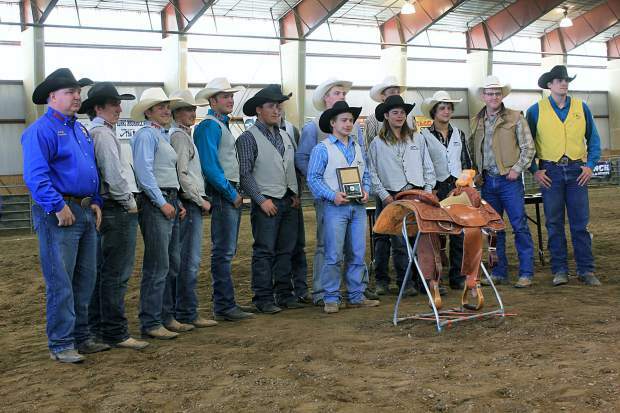 For the third straight year, the relatively small rodeo team has earned the right to send both a men's and a women's team to the national finals. No other school in their region has done that. LaDuke recruits hard for "quality not quantity" and maintained a 20 member team this year. 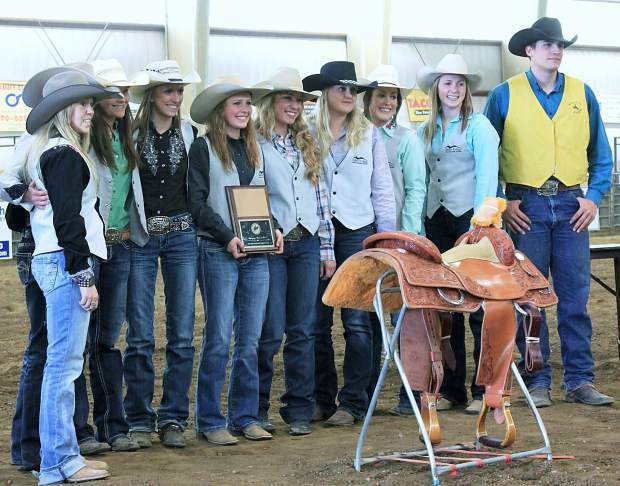 "The best part of being in Wyoming is, some of the best high school rodeo kids come from Wyoming, South Dakota, Montana and North Dakota. You can put together a team that can compete for a national title and you don't have to venture very far from Wyoming," he said. The official rodeo "team" is comprised of four women and six men, and changes weekly based on "who's hot and who's not," LaDuke said. So the students are always pushing themselves to be better than their teammates. But they then they cheer for one another. 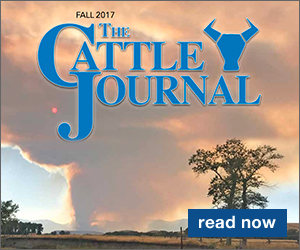 Seth Anderson, calf roper and heeler from Hurley, South Dakota, said "we all want each other to do well because we are all on the team." The Men's regional all-around champ, he'll represent his school in both events at the national finals in Casper, Wyoming, in June. "We just kind of work together and try to make each other better." The sophomore science major will stay in the Gillette area even after school is over, welding cattle guards during the day and roping in the evenings. He'll enter local rodeos to keep himself and his horses in shape. LaDuke bragged on both teams, saying he believes the mens team has a shot at a top ten finish. The womens team, he said, is the best he's ever coached in his eight years there. "And that includes the champion women's team in 2010." "They are a very talented group of young ladies." 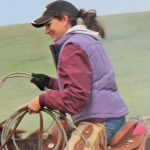 Vale, South Dakota, cowgirl, Kristi Steffes, is a junior special education major. She has always liked helping kids that needed it, and has considered furthering her education to become a high school counselor. But for now, she rides horses. Fast. 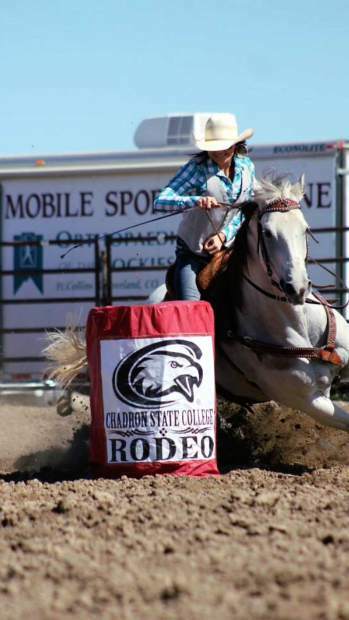 The junior is excited about barrel racing at the national college finals for the second time. 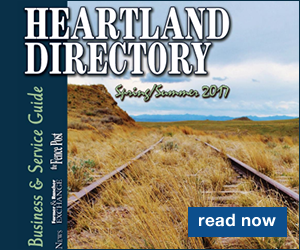 The Western South Dakota ranch girl rides a Frenchman's Guy son that her family raised. "He's kind of a handful outside of the arena but the best thing about him is he's very consistent in the arena." To prepare the two of them, Kristi plans to ride her horse in the pasture at home, helping work cattle to take his mind off the cloverleaf pattern. He's automatic in the arena so he just needs to stay in shape, mentally and physically. Finding out that she qualified for national was "a big relief," Steffes said. "It worked out." 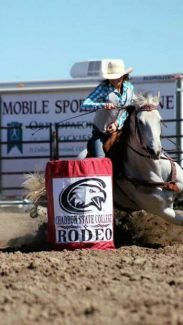 In her second year now, Taylor Engesser, Spearfish, South Dakota, captured the national barrel racing title as a freshman in 2014. The cool and collected nursing student isn't letting the pressure get to her this year. "Rowdy and I clicked better this year. It came down to the wire, but I had confidence." And for good reason. The young lady earned the region championship in barrels and also qualified in breakaway roping. The horse she'll ride is another example of the camaraderie of the athletes. While Taylor runs Rowdy around the barrels, a teammate, Justin Kissack, heels on the gelding. She "wouldn't be where she is today" without Rowdy, and because he's easy- keeping she rides him as much as she can to keep him in shape. Getting ready for national competition will not have her running around barrels time and again. "I'll do goats, I'll heel on him. I'll do everything but barrels. He'll do his job." Rowdy might be seen at a few local professional rodeos in the coming weeks, though. LaDuke, who has been with relatively new rodeo team since the beginning, loves his seeing the kids excel. "This is a great job. You become pretty attached to these kids." The coach acknowledges another team that has been key to the recent big wins. "My wife Ginger and Jessie (Miller) –are two great people who help me. I guess you'd call them my assistants. They have a lot to do with the success of the program." And there are more members to that support "team." The school has been behind the rodeo program from the beginning, giving LaDuke and the students a big boost. The school offers a variety of scholarships, from full-ride, to "book" scholarships. The school also covers traveling expenses for those students who are on the "team" for the week. "A big part of our success has to do with the community support. I work for a really good school and the president of the college is a big supporter of rodeo. He treats it like any other sport. It is rare to find a college like that." Casey Sellers – tie down and steer wrestling.